Looking to test your bravery? 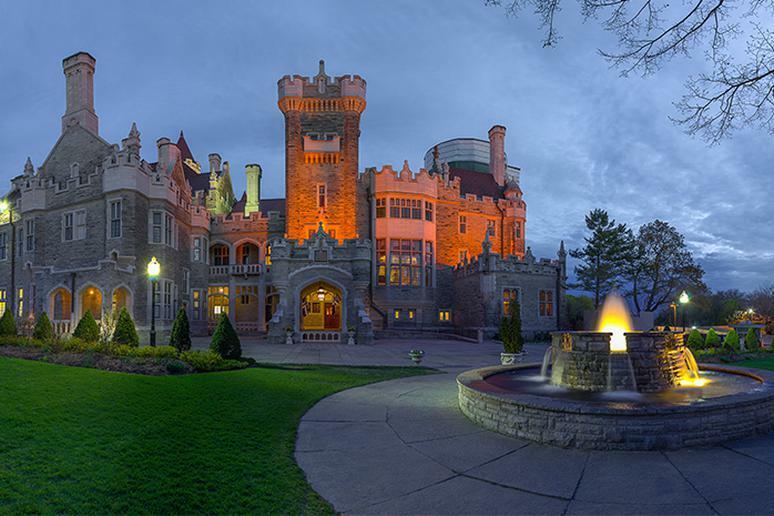 Casa Loma in Toronto, Canada, has seen it all when it comes to the spirit world. Fall is here, and that means changing leaves, cozy sweaters and pumpkin spiced lattes. But the highlight of the season has to be Halloween. After all, how many other days a year do you have an excuse to dress up and eat obscene amounts of candy? And for those of us who really want to get into the spooky spirit, there’s haunted houses, hay rides, and ghost tours to check out. But, if you’re looking for an experience beyond the frightening fakery, a haunted house or pumpkin patch just isn’t going to cut it. Plus, while many of us have never seen a ghost or just don't believe in them, that doesn't change our sense of curiosity about those from the next world over. So why not indulge that apparition attraction? Luckily, no matter where you live, there seems to be a spot in every corner of the world with a terrifying tale making it spooky all year round. From haunted hotels, houses, and restaurants to full towns, some places are known more for their ghostly residents than their living ones. So, if you’re looking to test your bravery this fall, check out these most haunted places on the planet. 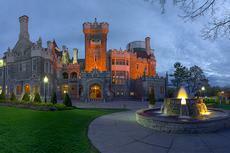 Click here for the 50 most haunted places in the world.